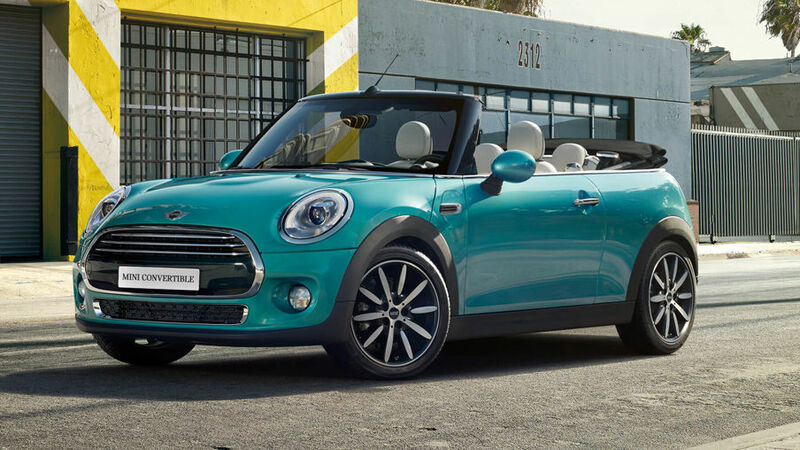 The 2016 Mini Convertible is redesigned and more enjoyable than ever. 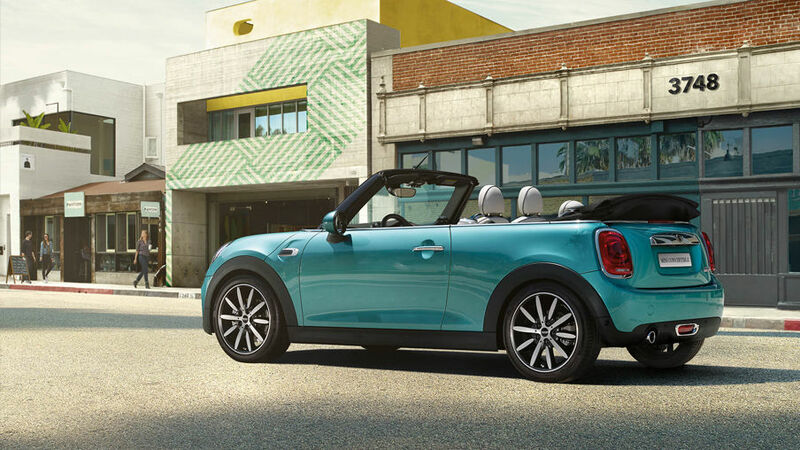 Summer is coming, and the best way to take advantage of the season is by driving a brand new Mini Convertible. This re-invented classic is now loaded with innovative features, stylish elements and, of course, a retractable soft top that will make every drive a delight. 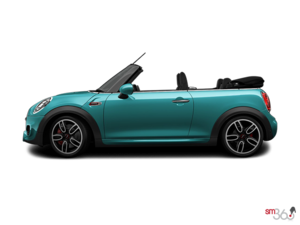 The new Mini Convertible is available in three sunny variants: the Cooper, Cooper S and John Cooper Works. 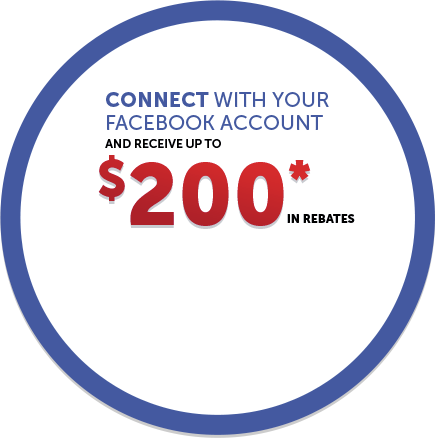 The Cooper version has a Base MSRP of only $27,990. 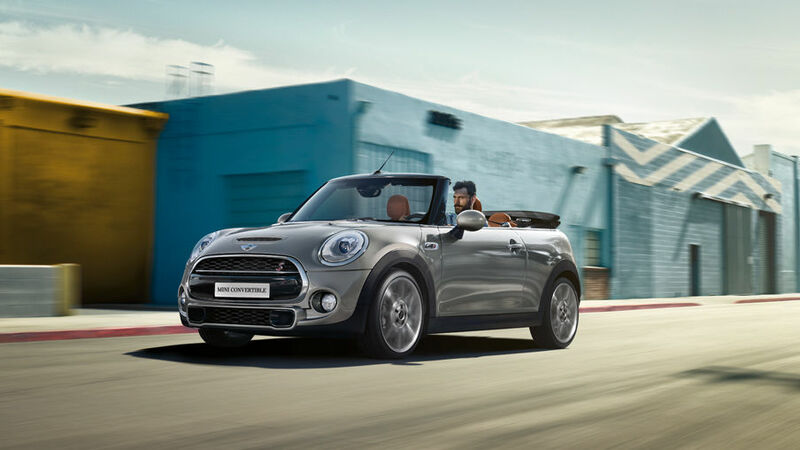 Three engines are available with the 2016 Mini Convertible. The Cooper variant comes with an efficient three cylinder 12 Valve Twin Power Turbo engine that provides 134 hp and 162 lb-ft of torque. The Copper S is powered by a four cylinder Twin Scroll Turbo engine that boasts a healthy 189 hp and 207 lb-ft of torque. Finally, the powerful John Cooper Works variant gets the most potent engine, with a four-cylinder turbocharged powerplant that produces 228 hp and 236 lb-ft of torque. All three variants can be outfitted with either a 6-speed manual transmission or a 6-speed automatic transmission. Fuel consumption also proves very competitive. For instance, the Cooper variant equipped with the three cylinder engine, when mated to the manual transmission, consumes only 8.2 L /100 km in the city and 6.0 L/100 km on the highway. 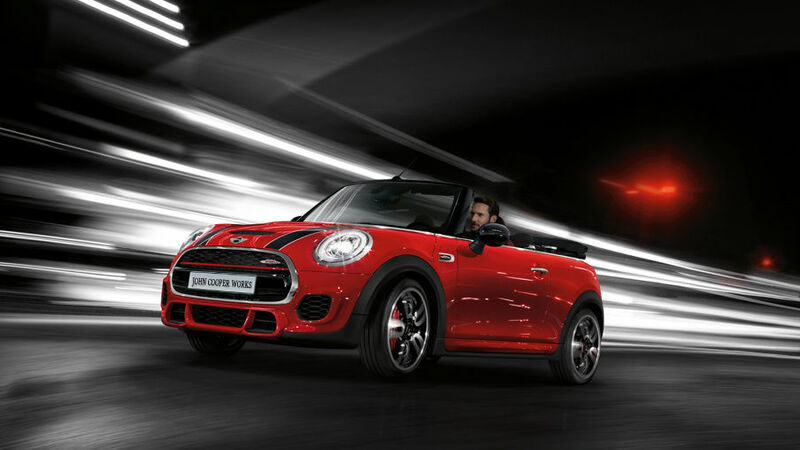 Finally, the sport suspension system is offered standard on the John Cooper Works variant, but can also be installed as an option on the Cooper S.
Outside, the Mini Convertible features many enhancements from its predecessor. The Cooper version is equipped with standard features, including heated washer jets, exterior mirrors, and body coloured mirror caps. Opting for the John Cooper Works version will add white turn signal lenses, the very stylish John Cooper Works aerodynamic kit, and a pair of LED headlights. The Cooper version is outfitted with a set of 16" victory spoke silver wheels, while the other variants come with 16" loop spoke silver alloys. And, obviously, every variant comes with the retractable top! 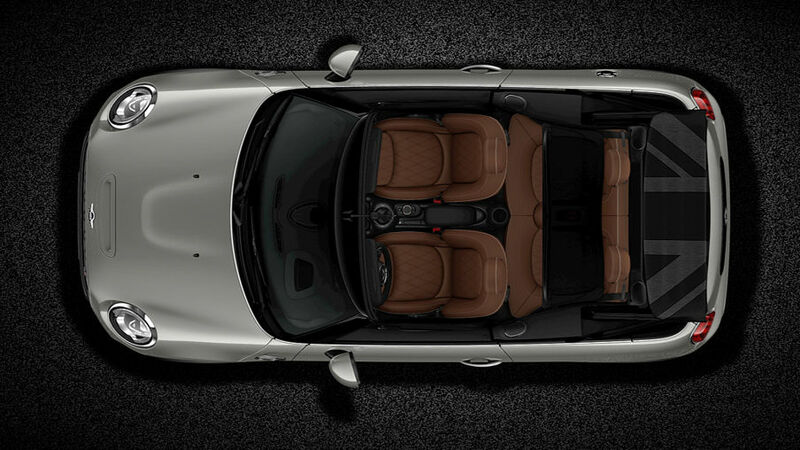 Inside the Mini Convertible, sportiness and versatility abound. The multi-function sport steering wheel wrapped with leather and featuring cruise control, velour floor mats, great Mini excitement lights, on-board computer, and lights package all come standard on both the Cooper and Cooper S variants. 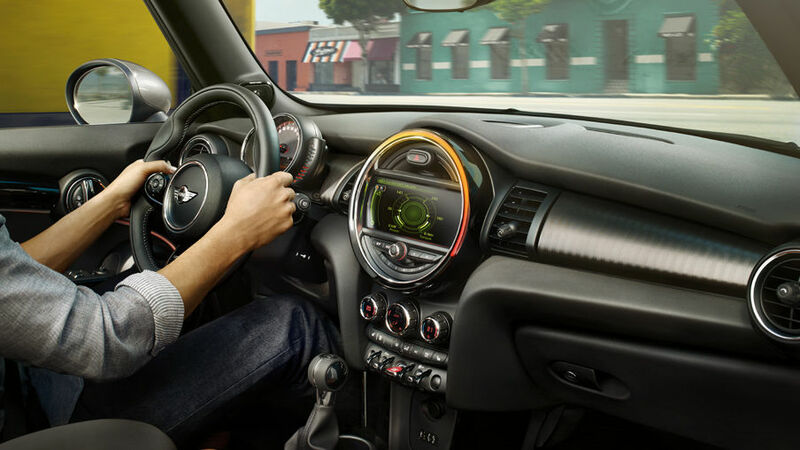 The John Cooper Works variant also comes with distinctive interior elements, such as the checkered black interior trim and the sporty John Cooper Works leather steering wheel. Finally, all three variants are delivered with standard Bluetooth & USB media connect and air conditioning. The 2016 Mini Convertible is redesigned and more enjoyable than ever. 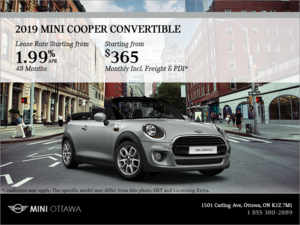 Come by Mini Ottawa and book a test drive today!